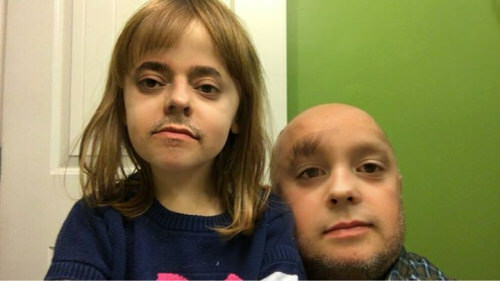 A new Snapchat lens has arrived, it is face swap lens filter. You can swap your face with your friend, animal, your pet, or anything that has a face which is gonna be creepy, but it’s fun, so why don’t we try to do it. Whenever you hear anything new from Snapchat, you should immediately update your Snapchat app to go jump in the fun, so update your Snapchat app to use face swap lens. Launch the Snapchat app and switch to front-facing camera, it’s a lot easier to do it while viewing your own face. Take your friend, pet, poster, or anything with a face beside you. Tap and hold on the screen until the new lenses comes out. Choose the face swap lens, it’s two smiling faces and arrows. Now get both of your faces inside of the two smiley faces on the screen until your faces recognized and they will be swapped. I’m from BlueStacks and we’d love to chat if you have time. hello Danny, can i help you? I use BlueStacks and got Snapchat on Google Play… however for some reason when I click and hold the screen, instead of recognizing my face, it just creates a white spiral around my mouse, and I can’t use any of the filters… can someone help me with this problem? Thanks! !